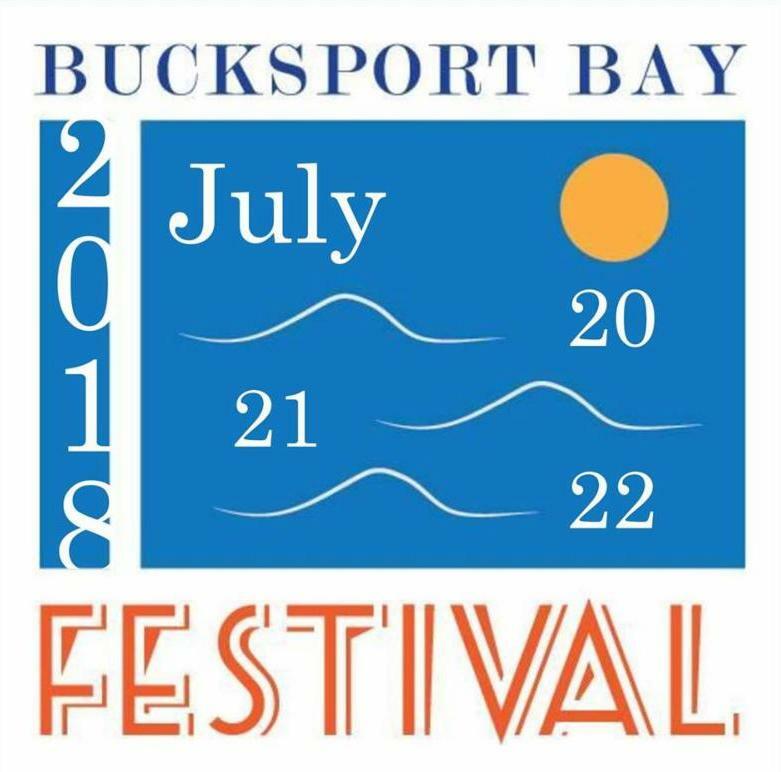 Last Week's poll results: The results from last week's poll told us the majority of you look forward to the fireworks most at the Bucksport Bay Festival. 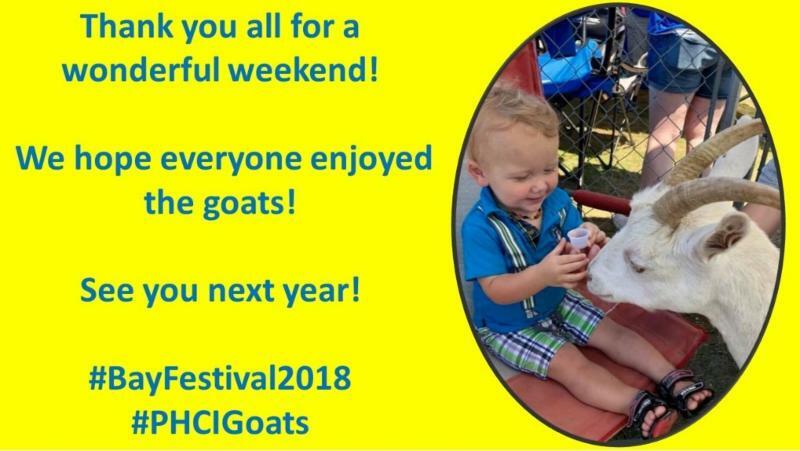 We hope you enjoyed this year's show! What do you prefer to do on a rainy day? The new law applies only to exchanges of real property, and not personal or intangible property. The TCJA also affects the Rehabilitation Credit for amounts that some business owners pay or incur for qualified expenditures after December 31, 2017. Eliminates the 10 percent rehabilitation credit for pre-1936 buildings. For more information on these and other tax reform topics for small business and self-employed individuals, visit the IRS.gov Tax Reform page . 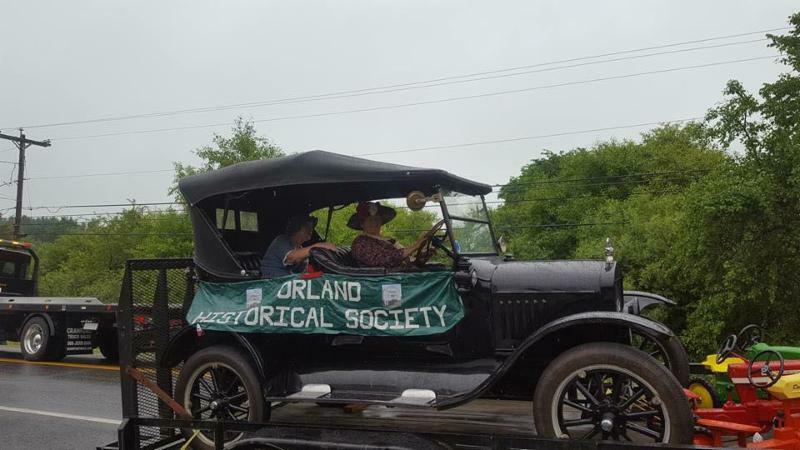 The Orland Historical Society is holding a grand OPEN HOUSE on Saturday July 28th from 9 am to 2 pm! There will be food and drinks available. 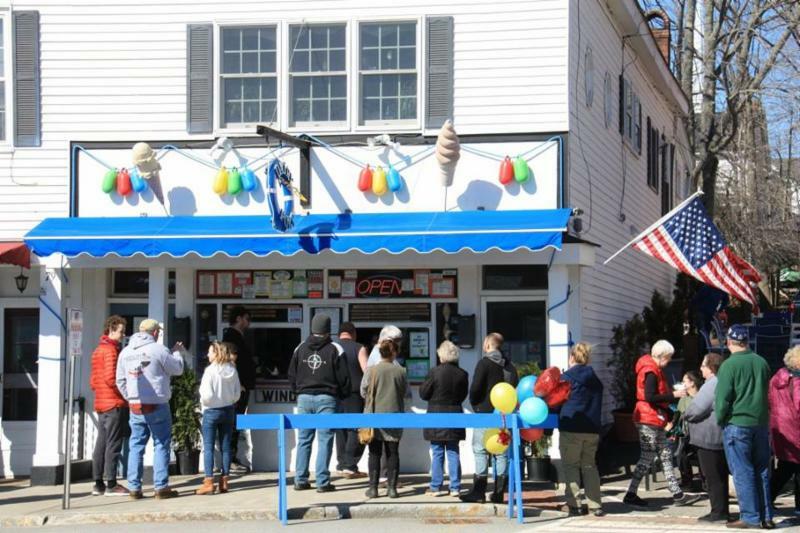 You are encouraged to buy a Raffle tickets for several donated items from local businesses as well as 50/50 tickets with 50% of the proceeds to the winner and the other half to support the Historical Society. Vintage vehicles will be on display from 9 am to 10 am then they will be departing on a POKER RUN to local businesses. The POKER RUN is open to anyone who wishes to participate with their vehicle ( old or new ). There is a $10 entry fee. The person obtaining the best poker hand will receive one half the proceeds from the fees collected to enter. 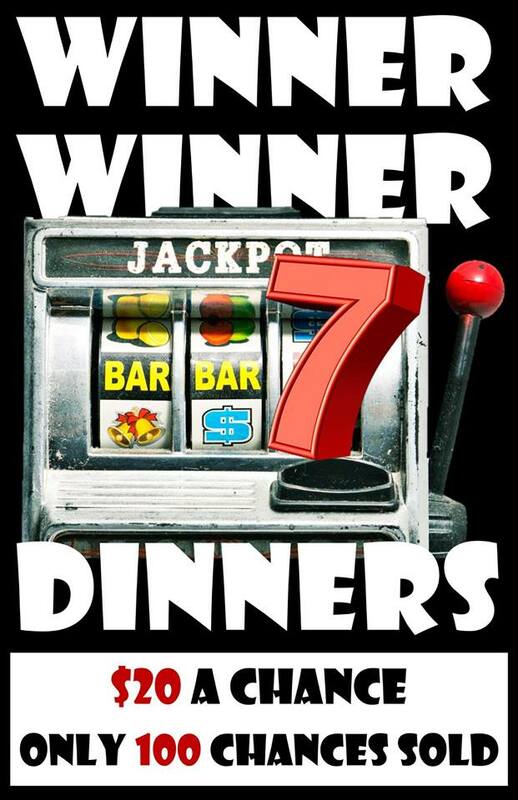 There will be additional prizes awarded at some business locations on the POKER RUN. Once the run is completed the vintage vehicles will be back on display until 2 pm. There will be prizes awarded at 1:30 pm to display vehicles for the following: Oldest Car, Oldest Truck, Vehicle Driven the Longest Distance to the Event, Oldest Driver and Youngest Driver. 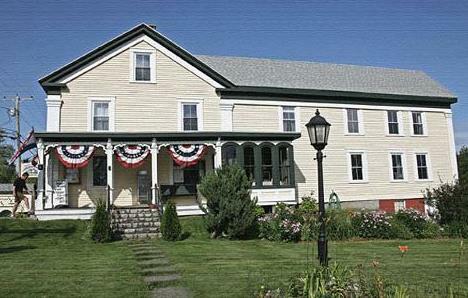 The Orland Historical Society museum at 23 School House Rd. in Orland is open to the public every Saturday afternoon from 1 to 3 pm for July and August. Please call 207-598-5741 for additional information or any questions. Have you ever dreamed of going to visit Nautilus Island? Now is your chance. 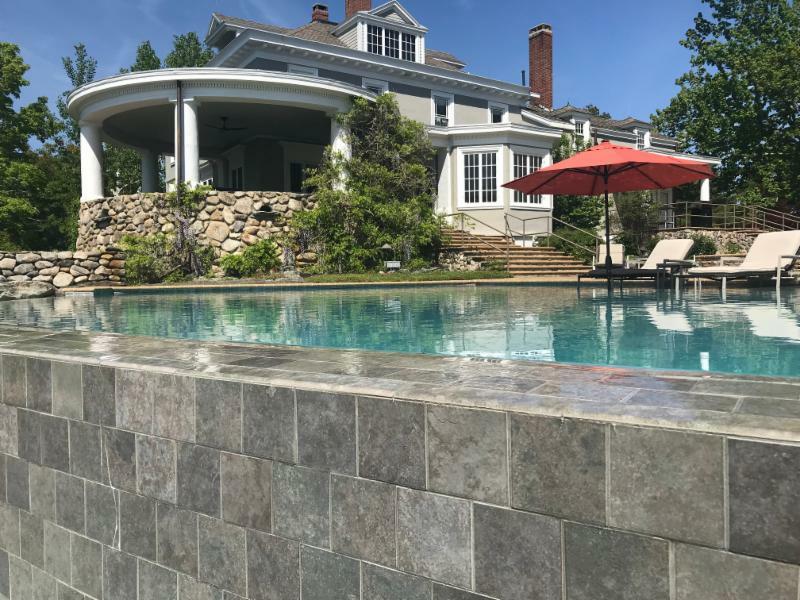 The Castine Historical Society is hosting their summer fundraiser on Tuesday, July 31st thanks to the generosity of the island’s owners Stephanie and Jim Huger. 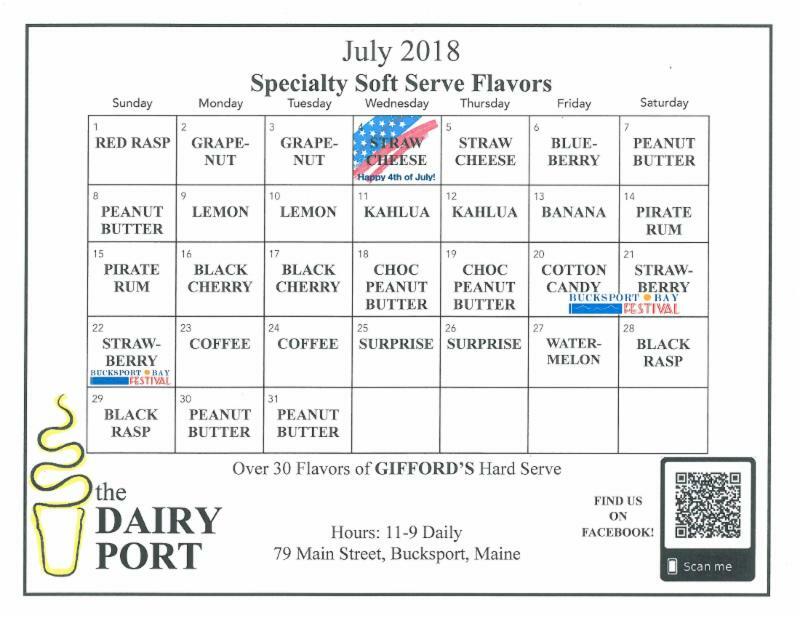 Attendees will enjoy a summer evening of cocktails and refreshments from 5:00 – 7:30 with transportation to the island provided courtesy of Maine Maritime Academy. The evening is in celebration of the Castine Historical Society’s current exhibit, “Castine’s Devoted Women: Social Change and Public Service.” Nautilus Island was the home of Ellenore Doudiet who is among the featured women in this year’s exhibit sponsored by Bangor Savings Bank. 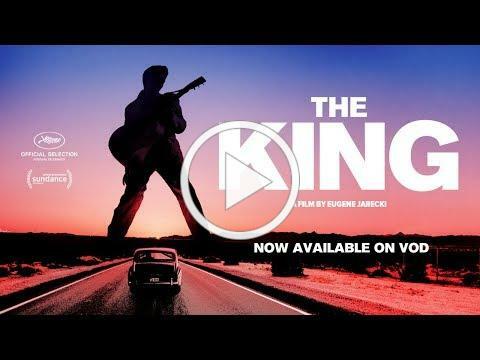 For more information or to purchase tickets visit the Historical Society’s website at castinehistoricalsociety.org, call the administrative office at 207-326-4118, or stop by the Historical Society office Monday – Friday from 9:00-5:00. For more information visit castinehistoricalsociety.org, call 207-326-4118, or email info@castinehistoricalsociety.org. 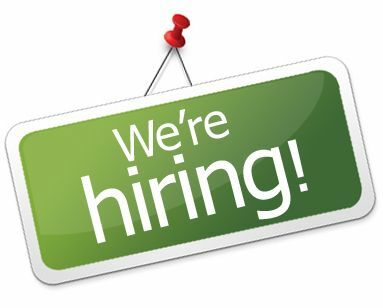 WERU-FM Community Radio seeks a highly organized person with database management experience to fill the position of Membership Manager. Duties include but not limited to managing a membership database/constituent relationship management system (CRM), membership correspondence, using CRM for membership cultivation and data entry. 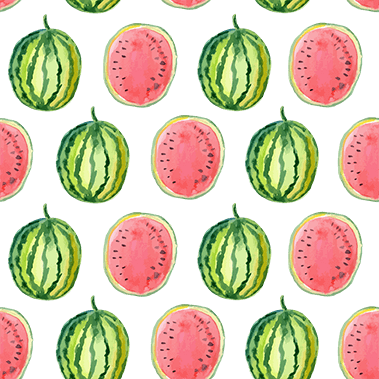 Our July newsletter is all about families (see newsletter link below). If you have kids who are picky eaters, why not try the simple chicken nugget recipe on page 2? You can bake them up, freeze them, and have a protein-packed snack or main dish ready to eat in minutes. Also, our healthy resource for readers this month is WIC (Women, Infants and Children), who will begin offering services for young families right here at BRHC beginning in August. The Cooking Matters class on page 2 has filled right up! Please call the number listed if you are interested, and we can put you on a waiting list or let you know of other upcoming Cooking Matters classes in the area. 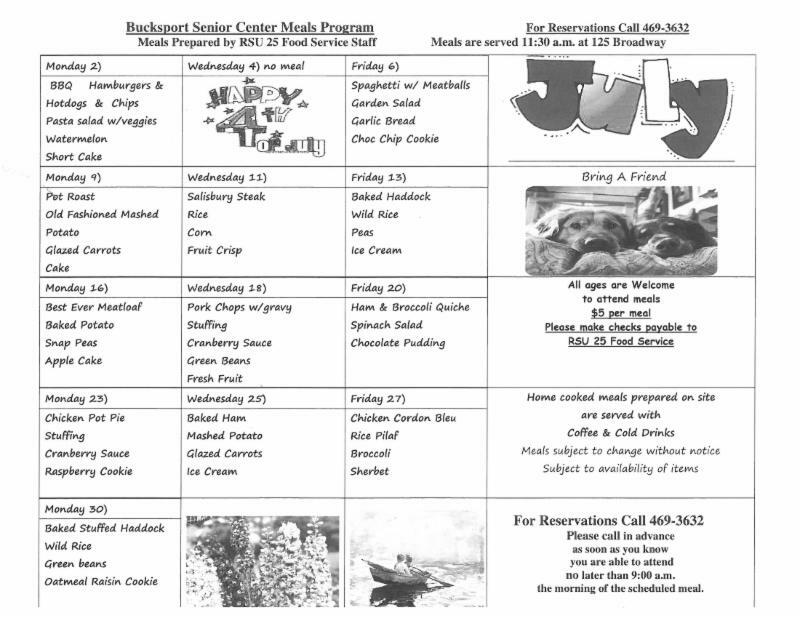 Learn to cook, eat a meal and get a bag of groceries at each class – you can’t beat that! 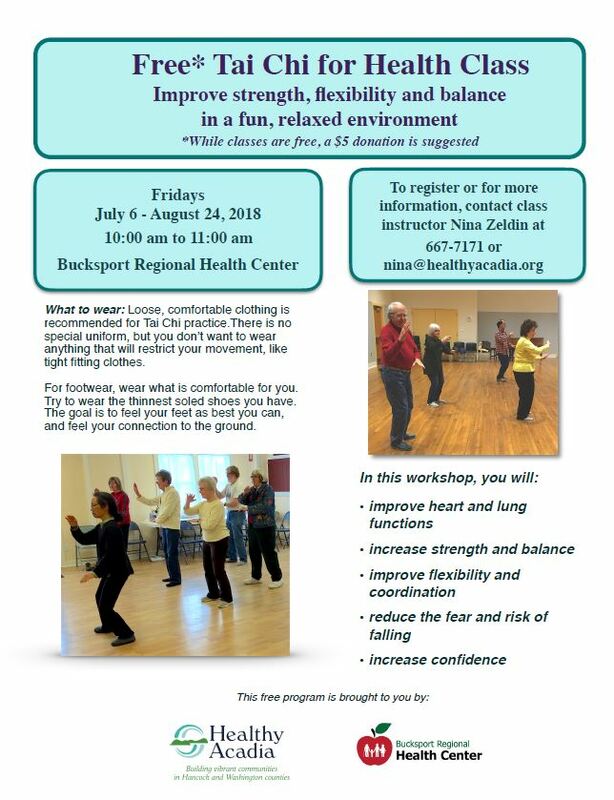 Lastly, Healthy Acadia is offering up another series of Tai Chi at BRHC (see the attached flier for details). Class are FREE, and no, you do not need experience, coordination, flexibility or anything else! No need to register, just come on by and give it a try. Classes take place at 10 am on Fridays. Join us for a special, one-night exhibit and sale of Castine fine art by reserving your place with a donation of $100 per person. Don't miss out on a unique fundraising event which benefits both the Wilson Museum and the Castine arts community, and honors John P. Gardner. For one night only, on Monday evening, August 6th 5pm to 7pm, the Hutchins Education Center will be transformed into a fine arts gallery and cocktail party. Enjoy delicious hors d'oeuvres and an open bar, preview an outstanding exhibit of original local artwork, and cast a vote for the piece you think should be added to the Wilson Museum's collection. The work selected will be purchased by the Museum from a portion of the registration donations. Following the selection process attendees will have the opportunity to purchase (via silent auction) the remaining artwork. Proceeds from commissions and registration donations will be used to grow and maintain the Wilson Museum's collection and this event. 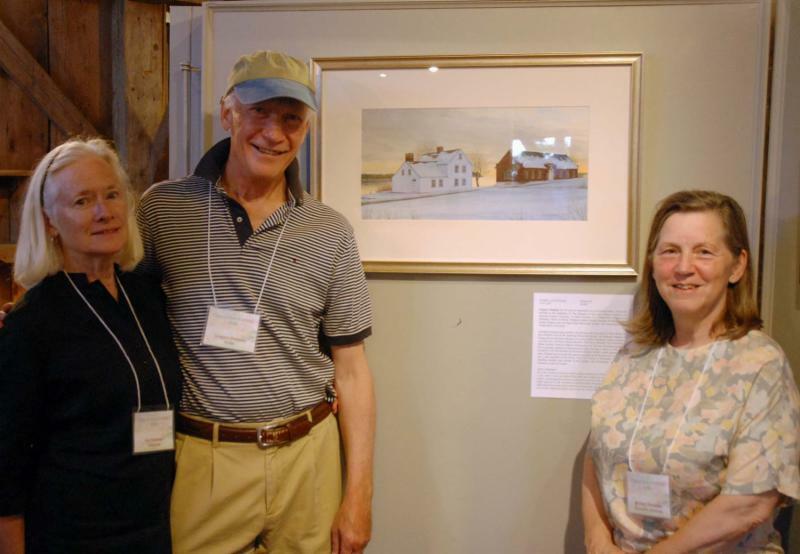 Twenty-four artists, either from Castine or with an association to Castine, have submitted works of art in a variety of media for this exhibit and event. RSVP by August 1. Sign up now! Learn more about Collecting Castine's honoree John Gardner in a talk given by Sandra Dinsmore on August 1st. Click HERE for more information. 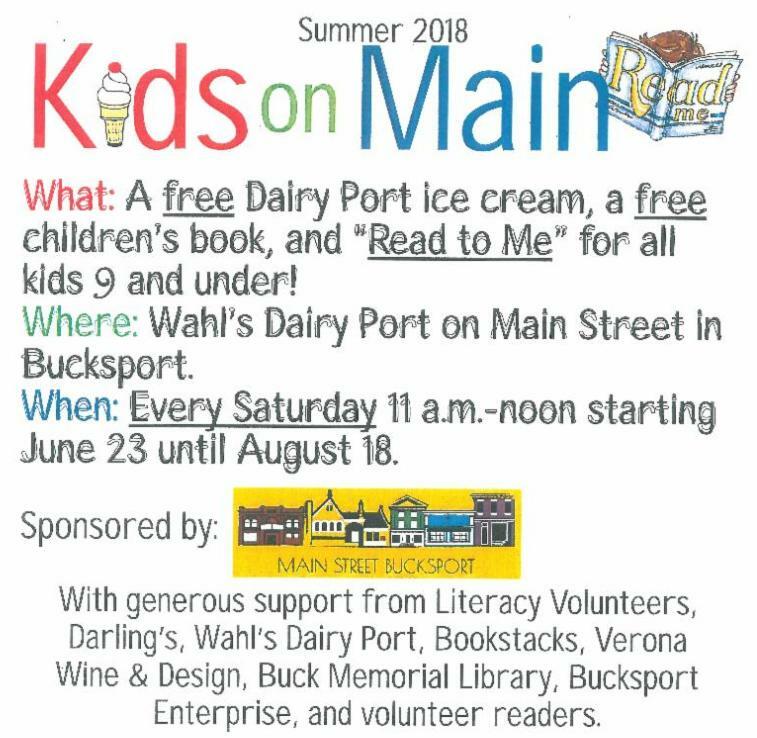 Wednesday On Main, Bucksport’s premiere summer event series, which brings a live event to Main Street EVERY Wednesday of the Summer. 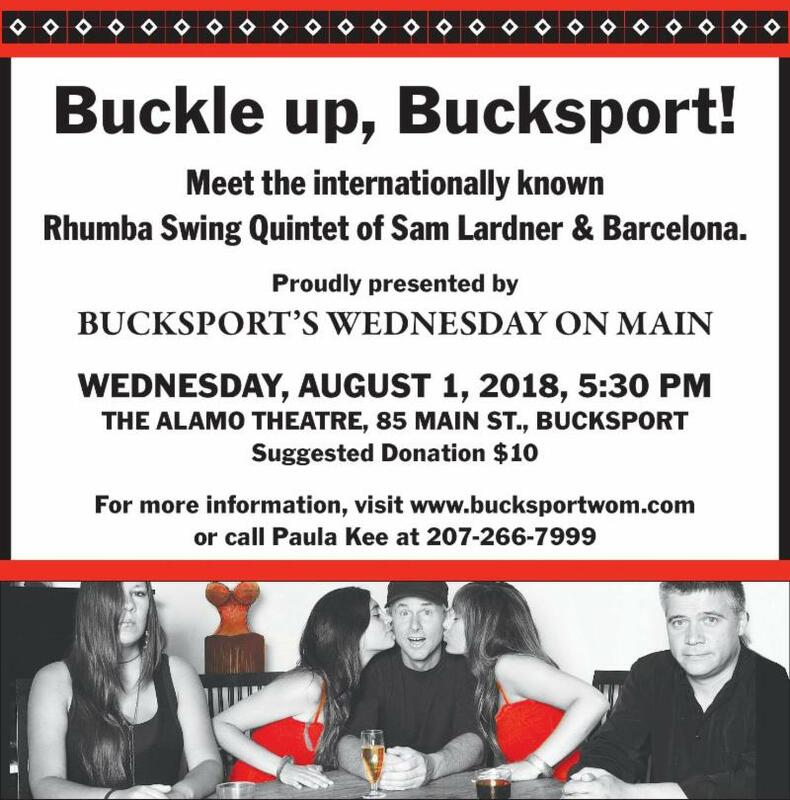 Buckle up, Bucksport! Meet the internationally known Spanish folk/Flamenco troupe of Sam Lardner & Barcelona. 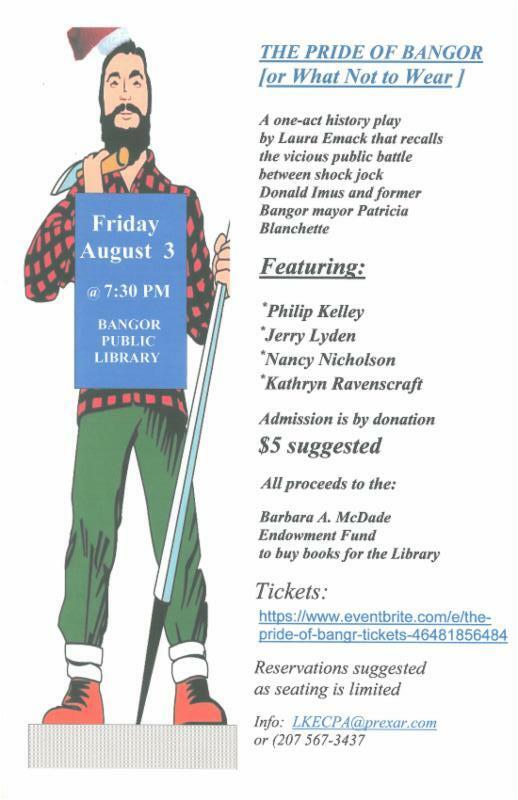 The Pride of Bangor [or What Not to Wear] will be performed on Friday, August 3 at 7:30 P.M. in the Crofutt Community Room at the Bangor Public Library, 145 Harlow Street. Admission is by donation ($5 suggested) with all ticket proceeds going to the Barbara A. McDade Endowment Fund. Established in honor of the recently-retired BPL director, this fund is dedicated to buying books. Advance reservations are strongly suggested, as seating is limited. For more information, call (207) 567-3437 or email LKECPA@prexar.com. Those wishing to donate and/or buy tickets should click here. 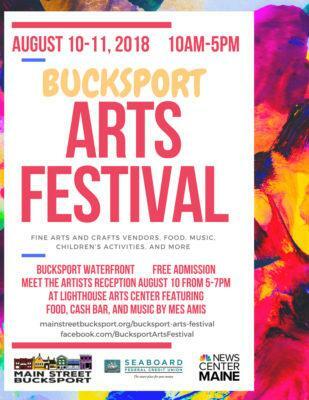 The Bucksport Arts Festival is a juried fine art and craft festival located on the Bucksport Waterfront on the banks of the Penobscot River. The event is free and open to everyone. 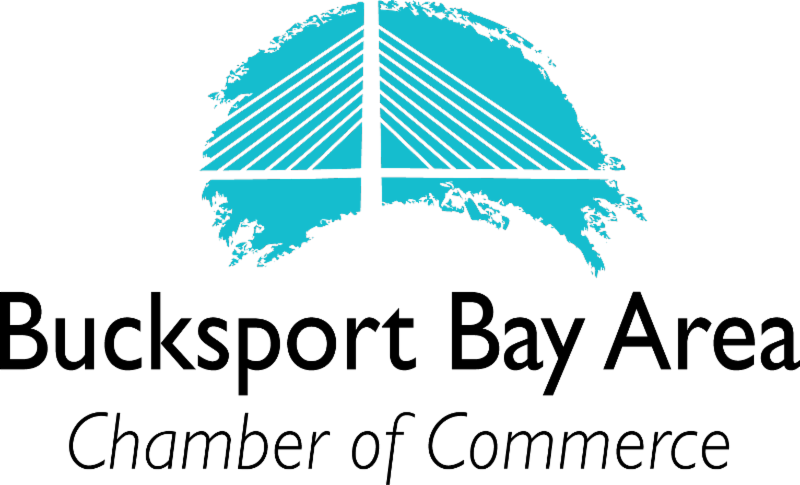 In addition to wonderful and talented artists from throughout Maine, the festival features live music, food vendors, a pop-up children’s art show and more. 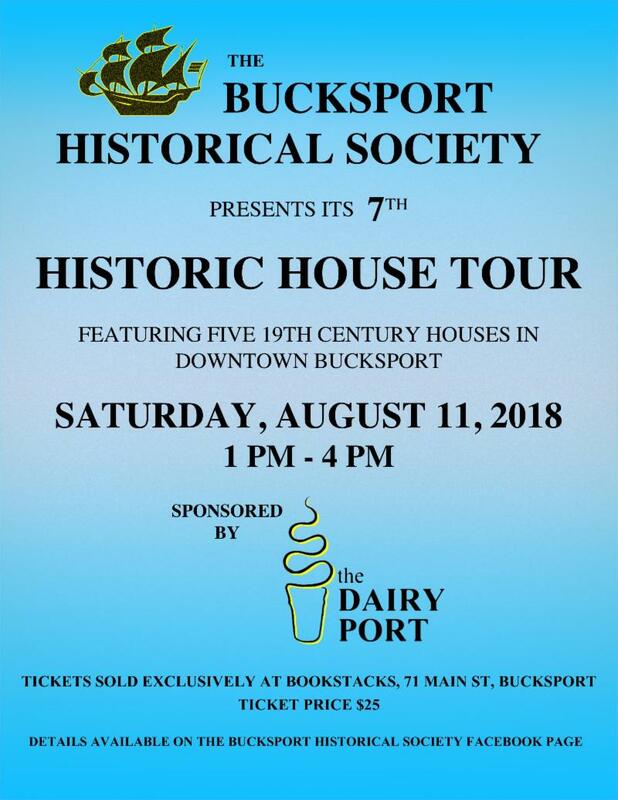 Join us on the beautiful Bucksport waterfront walkway.